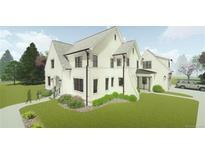 Catawba River Plantation - Home comes with a 30-day buyback guarantee. Terms and conditions apply. MLS#3491770. Opendoor Brokerage LLC.